There are more numbers of cavities, means the mold will be larger in size, so the injection mold manufacturing time will be longer. 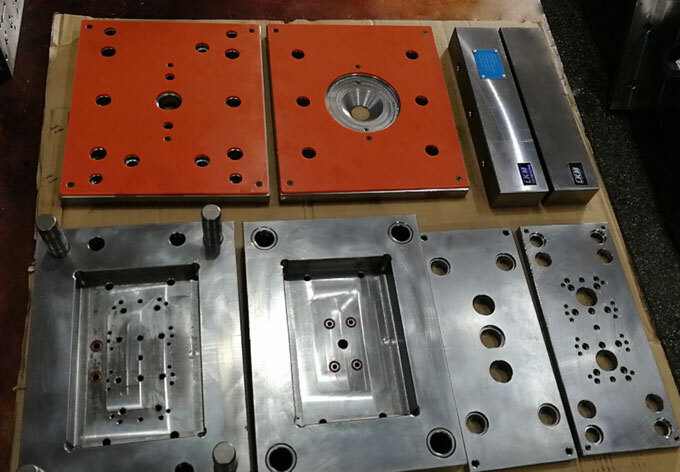 If the customer has urgent need for the mold, we would propose to reduce the cavity number of the mold to short the injection mold manufacturing time. Aco Mold will have a schedule for the injection mold manufacturing. Typically mold size in 200x300, injection mold manufacturing needs 4 weeks, size in 500x600, needs 5 weeks. It is easy to make sense that the costs of multi cavity mold will be more expensive than single cavity mold. Since there is bigger in size, there is higher steel material cost (using the same grade steel material). Beside, the machining costs will higher because of longer machining time and more complicated machining process. So the costs are very important factors should be considered to offer customer a proper solution about mold cavity. Quality is what we need to promise. A balanced runner layout will be requested to have the part with good quality, for multi cavity mold, under the same injection pressure, the melt flow must fulfill all cavities equivalently. But for those raw materials with bad melt flow performance, for example PC, it is easy to have some cavities are fulfilled or overfilled with flash happened during injection molding, quality needs to be controlled well when deciding the mold cavity. If we do the same manufacturing process, with the numbers of cavities increasing, the tolerance of the injection molded parts will be reduced at the same time. It would be much more difficult to ensure the tolerance during injection molding, this is why some customers would worry about the tolerance, especially those customers are specialized in Lego toys, having high precision requirement for assembly. Also it is not as easy as single cavity molds when we need to do modification. When it comes to the injection molded part, it comes from the injection molding machine. 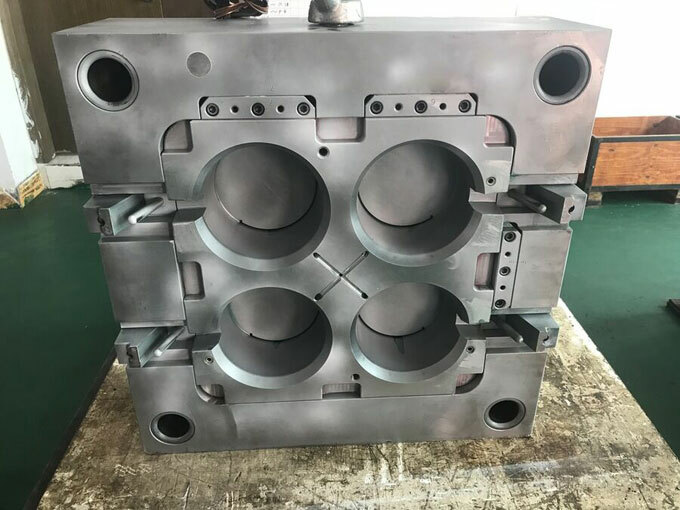 Typically the injection mold will be manufactured according to the given injection molding machine data, we would double check this with customer, and take the size of mold into consideration during mold design process. For the designed mold, too large or too small are not allowed, needs to have good fitting with injection molding machine. The injection machine also has certain amount of maximum injection volume.